Brokerage Office hours are M-F 8am to 5pm & Saturdays 9am to 4pm. 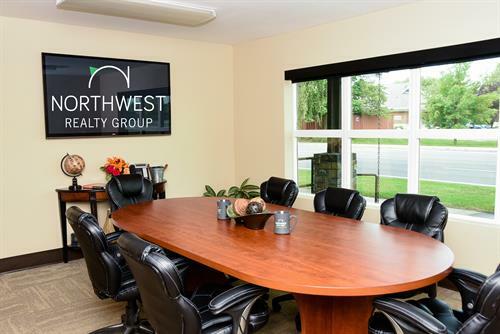 Northwest Realty Group is a full service, locally owned real estate brokerage located in Coeur d' Alene, Idaho led by it's two principle owners. Founded by Marcello Conigliaro and Chad Oakland in 2012 with a vision to create a more intimate experience for their clientele. They opened the doors with an ownership team of 55+ years of real estate experience. 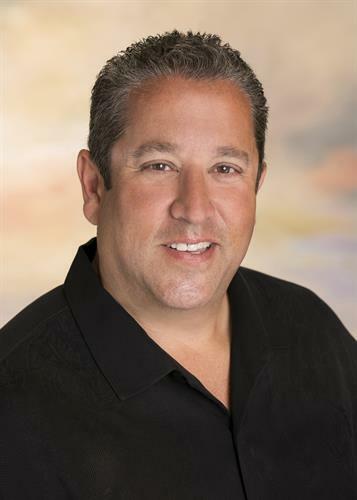 Our agents strive to provide the highest level of professionalism, integrity, dedication and customer service in today’s ever changing real estate market. 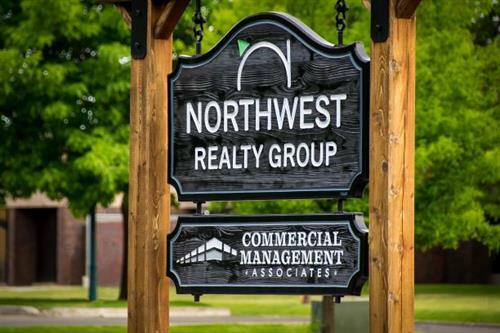 Northwest Realty Group takes great pride in our reputation throughout our North Idaho community by supporting and donating back to charities for local youth. We look forward to helping you make the northwest home. Government Way North of Ironwood Dr., SE Corner of Government Way & Hattie Ave.